I am back for Happy Friday. It’s been quite a long time since my last “Happy Friday” post but I thought it was time to bring it back to my blog. I finished revising Always Second Best. And sent it off. I did. And I’m super nervous about it but also oh so happy that this little manuscript is now in the capable hands of Riley Edgewood. I got a bad review. Why is that making me smile? Because of the awesome support I receive when I do. I don’t always check but sometimes I can’t help it. And no I do not engage but…I do reach out to my support system And I had to smile because my husband quoted Taylor Swift. (which is the same reaction I got from a lovely friend). Being in any business is tough. And having people understanding you and cheering you on really is priceless. And a reason to smile. Knowing readers are excited to read this novel is an amazing feeling. Thank you! Crossing my fingers I don’t disappoint anyone. Living far from home isn’t always easy so I’m definitely grateful to technology on that one. Getting to see them go off to school on their first day back was great! Going back to jog with the hubby. It had been more than a month. And it was hard but definitely felt pretty good. 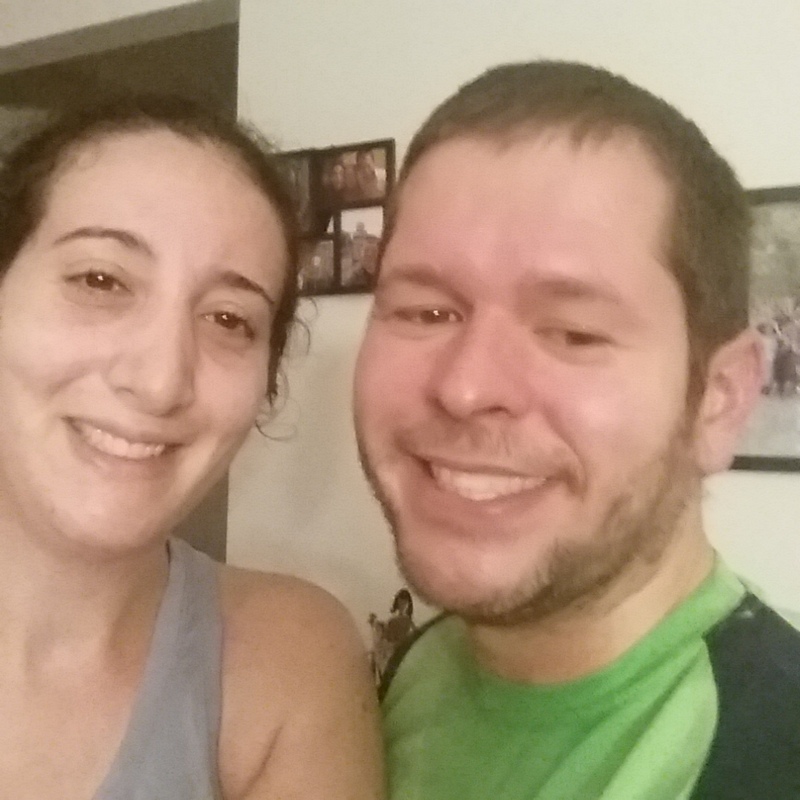 Plus, even though, I sometimes complain, I do love jogging with my husband. (yes, husband of mine, if you’re reading this, I will admit to it now, but don’t use that against me when you’re pushing me to do intervals and I’m not a happy camper).